Have I told you that I won 'Best Smile' in high school? Probably not, because high school doesn't matter after you graduate haha! I was pretty excited though because my smile is what I would consider one of my best assets. 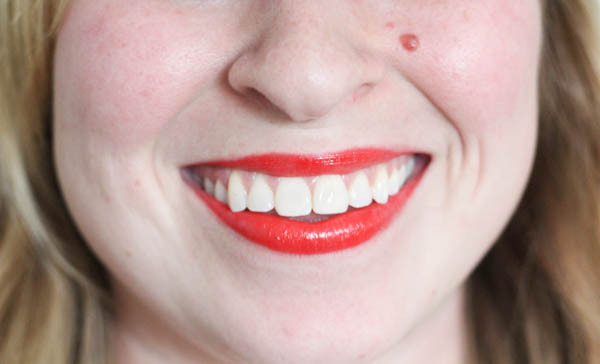 I've taken a lot of effort throughout the years to keep my smile pristine, but some times I've slacked and my smile isn't as dazzling as I want it to be. 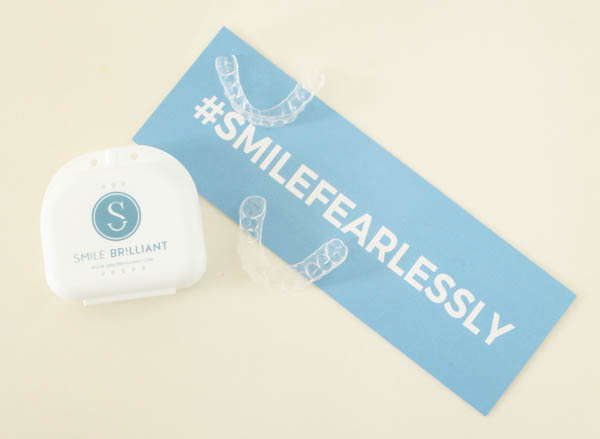 I received this Smile Brilliant kit where they had me create custom fitted whitening trays at home, which brought my smile back to where I want it to be and it was soooo easy to use. 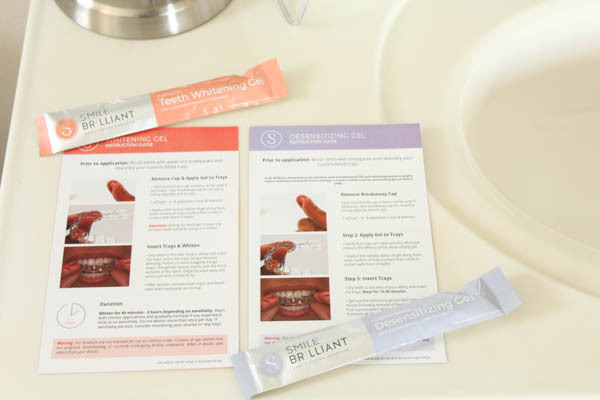 Smile Brilliant sent me an at-home kit with instructions on how to make my own teeth impressions to create the custom whitening trays, I had my brother help me out and then I was ready to mail them in! I received them back within a week and a half and read the directions below on how to use my trays. I do have sensitive teeth, so using the desensitizing gel has been a lifesaver. 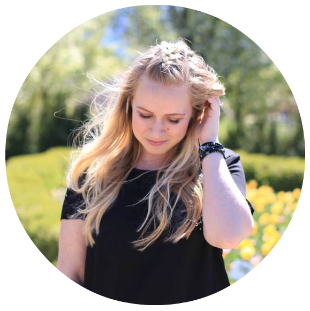 Below are my before and after pictures, crazy awesome difference with just a few uses! 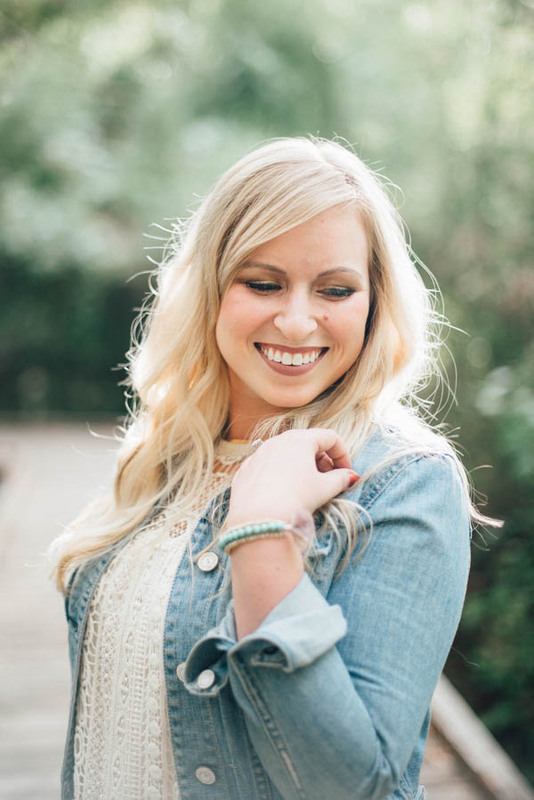 There are so many great before/after pics online, just check out Kelli Tanner's video on her teeth whitening experience here. 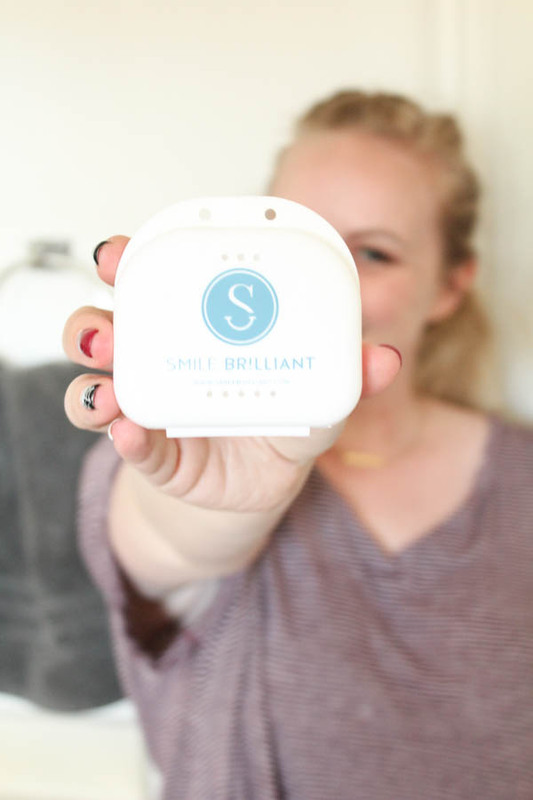 Smile Brilliant wants to offer a $20 discount to the first 20 readers who use my code breezydays20! 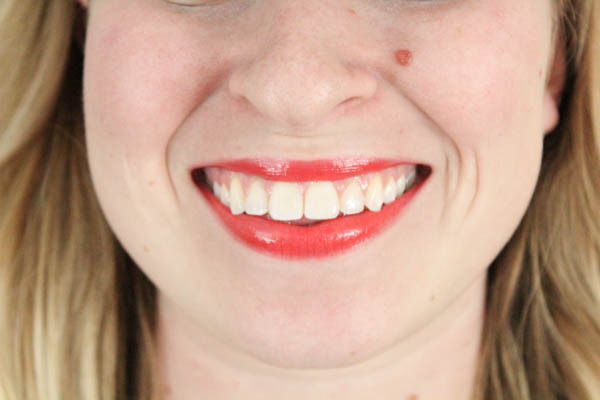 Only one order away from getting a dazzling smile for the holidays! All opinions are my own, thank you for supporting brands featured on Breezy Days!